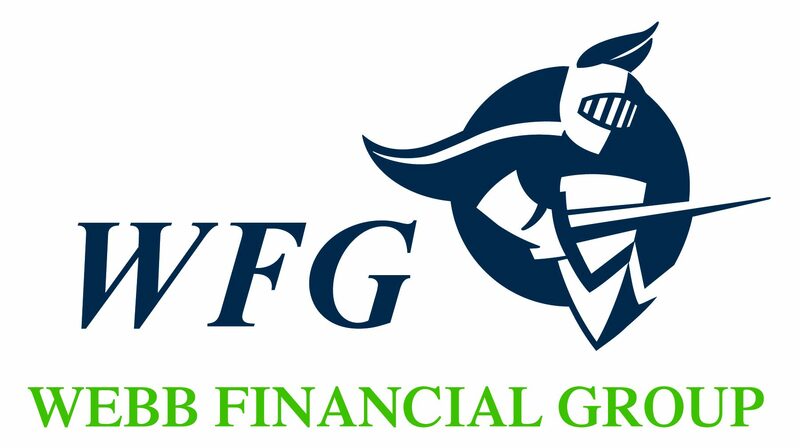 Automobile Insurance in Lake Forest & Libertyville, IL | Webb Financial Group Having a custom plan that properly fits your needs takes more than a phone call and a quote. We work 1-on-1 with you to understand your current situation and create a car insurance solution that fits your needs. We're insurance advisors. That doesn't mean you'll just get car insurance coverage: it means you'll be properly insured and have an insurance expert always on call. Because we're an independent insurance company, we work with the top insurance providers to cover our clients. This allows us to bring you a car insurance plan at the proper cost. See how we can surpass your car insurance expectations, pain-free. Car insurance may include a variety of different types of coverage options. At the most basic level, car insurance offers liability to make certain the owner or operator of the vehicle is covered in the event of an accident. Liability coverage for car insurance will pay for damages resulting from bodily injury and damage to another party’s property. In the event you are sued following an accident, car insurance liability coverage will also pay for your legal defense and court costs. Collision coverage for car insurance will also pay for damage for a covered car that is caused as a result of a collision with another vehicle, a vehicle rollover, or collision with an object. Comprehensive car insurance covers a damage resulting from a number of different causes, such as fire, hail, wind, vandalism, flood, hitting an animal, or theft. Uninsured car insurance coverage provides coverage when you are injured in a vehicle accident caused by someone who does not have a sufficient amount of insurance. We also have experience working with: Car Insurance, Boat Insurance, Home Insurance, Jewelry Insurance, Renters Insurance, Commercial Insurance, Commercial Auto Insurance, Directors & Officers Insurance, Workers Comp Insurance, Group Health Insurance, Dental Insurance, Vision Insurance, Disability Insurance, Life Insurance and Long Term Insurance.